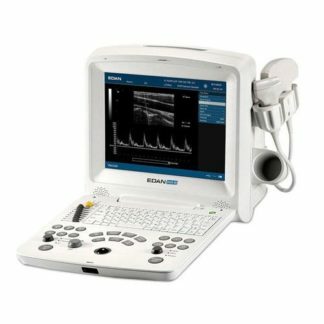 We carry diagnostic ultrasound equipment from Edan. Need help with finding a specific diagnostic ultrasound product? Please contact us or send us a product request!